Dr. Avner Sharon is an entrepreneur that has managed several startup companies, including serving as CEO of PBC Lasers, GM and VP Marketing of GWS-Photonics. He has more than 18 years of Research and Management of multidisciplinary development, engineering and operation teams, as well as vast experience in leading marketing and business development activities with leading vendors and customers internationally. He has worked in Europe, the US and Japan (e.g. JVC, Hamamatsu, JDSU, Fujitsu, Hitachi, and Pirelli Telecom) in different market arenas such as, Optical Storage, Semiconductors, Industrial, Telecom, HLS among others. Dr. Sharon has extensive technical expertise in electro-optics, laser technologies, semiconductors, telecommunications and metrology systems. He holds a Ph.D. degree in Physics from the Weizmann Institute of Science in the area of lasers and semiconductors, and a Master’s degree in Business Management from the Tel-Aviv University. He has has authored many papers and holds patents in these areas. Mr. Oz Abramson is an accomplished entrepreneur and a veteran of the defense and telecommunications industry. As the Senior VP, his responsibilities include system engineering and integration of RFOptic solutions. He has extensive experience in the development of multidisciplinary products, specializing in RF engineering technology, microelectronics processes, laser welding, and antenna design as well as electro optical devices. He also led technology groups and project management teams and counts with vast experience in various areas of product management. Mr. Abramson served as a Product Manager in ADC for their product line “ERC” – a point to multipoint radio access system. 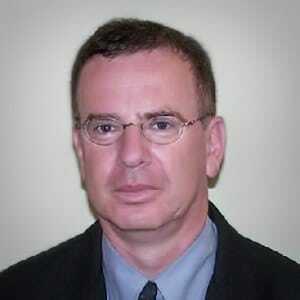 He was the CEO of Microlink, an encryption technologies company that was acquired by Elbit. Later on, he became Chief Analyst of the pre-seed activities fund of Stageone Ventures focusing on technology analysis for start-ups. Previous to his stint in the telecom industry, Mr. Abramson managed technology groups in ELTA for development of MIC technologies and Phased Array antennas based on MMIC technology. Mr. Oz Abramson holds an MSc degree in Applied Physics from Hebrew University, Jerusalem and a BSc in Mathematics and Physics also from Hebrew University. 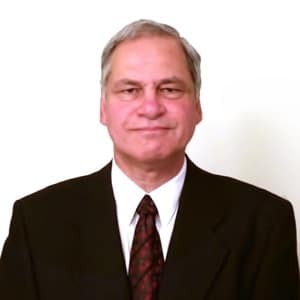 Dr. David Gabbay has over 35 years of Microwave and Electro Optics (E-O) design experience, ranging from RFIC and MMIC technology including numerous chip designs to module level, product prototyping and production and failure analysis. He has an extensive modeling, applied theory and technology knowledge which he accumulated over many years of successful consulting as CEO/CTO of Savant Technologies Ltd serving both commercial and military clients. In that capacity he worked with a number of chip fabrication companies such as IBM/Global Foundries, UMS, Tower/Jazz as well as numerous clients including Elta, Sensible Medical Systems, SunDisk/Applied Materials, FEI/Elcom and others. A wide range of experience in Optical, Electro-Optical component design and Microwave design along with technical software development uniquely positions David to advance RF-over-fiber products and technology. He holds IP and a patent in the area of E-O data compression, GaAs E-O Modulator design and Direct Digital coherent microwave synthesis. David received a Ph.D. in Electrical Engineering from Stevens Institute of Technology, NJ in the area of microwave component modeling and simulation. 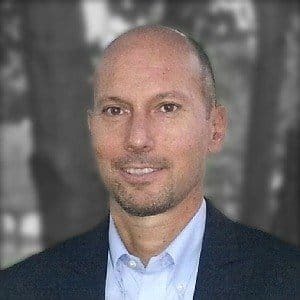 Omer Sabuncu is an executive with diverse background that spans sales, business management, financial analysis, and engineering, totaling 20 years of experience in the telecommunications industry. 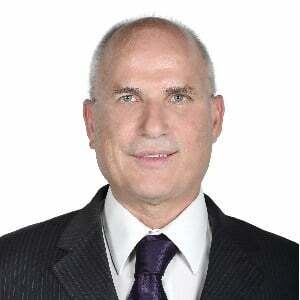 Omer has worked at Siemens, Alcatel-Lucent and various start-ups serving Tier 1, 2, 3 service providers. Omer has been an active member of RCA Competitive Carrier Association for the last 8 years, introducing its members to new solutions to help their business. Omer’s background in Electrical Engineering combined with his MBA and his experience in the North American market positions him very well to expand RFOptic into North American market.